The 6-god has just dropped his latest official music video to his track ”Hotline Bling”, through a release on Apple Music. The colourful video shows us some of Drakes not-so-famous dance movies throughout the video, which starts off with a string of hot ladies working the call centre. Since Drake debuted the song on OVO Sound’s Beats 1 radio show in late July, the track has proved to be a smash hit, almost pushing Drake towards his first-ever Number One hit. It does seem like the beef between the rapper and Meek Mill has died out, and the hype no longer so strong with getting between Nicki Minaj at all. We will just have to wait and see how this one would turn out. What you think about the video? Leave your thoughts and comments below. 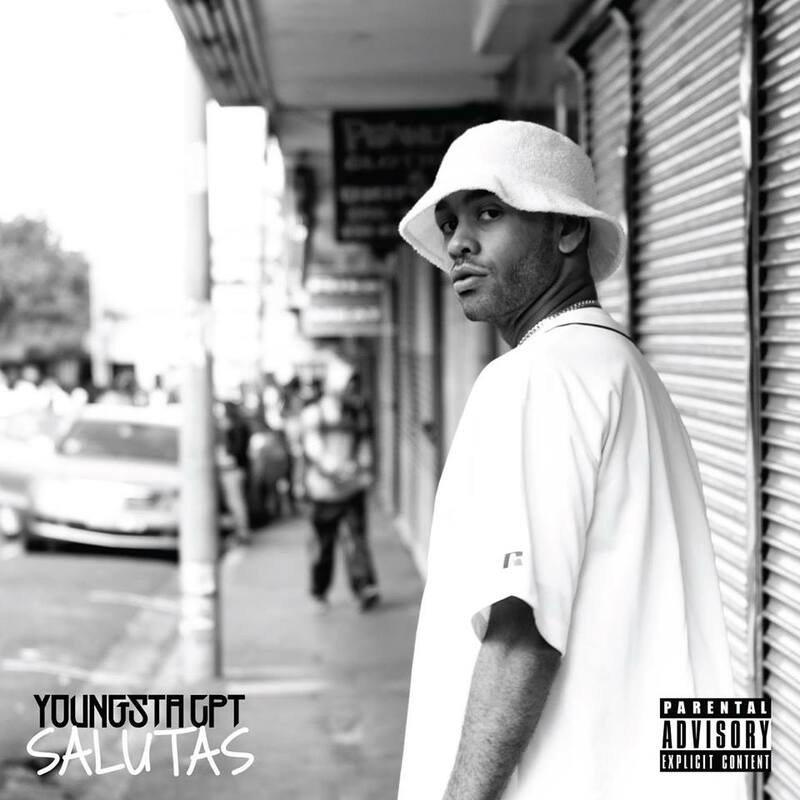 The track which is the first official single dropped by the rapper ”Youngsta CPT” and released under the Y-Gen Entertainment record label, with the track titled ”Salutas” or pronounced ”Salute Us” . The rapper which has been making waves and hits all over the streets of Mzansi, will premier its official music video. Tonight we will see what this rapper from the streets of ”Wittebomme” Kaapstad has been aiming for a long time and has eventually made it become a reality. Youngsta made this song to be his first official single and too have the music video debut on national television, and even though the rapper has been denied by a few major network companies, that didn’t allow the him and the record label company to get discouraged. Instead it pushed them to try even harder and had too persevere to this point they are at now. Channel O’s ‘Turn Up’ (Channel 320) will debut the official ‘SALUTAS’ music video between 19:30-20:30. They haved urged the whole of Mzansi to gather around and too show their support. On the weekend, while doing some research and merely just browsing the net (after a long week of seeing ”Kim Kardashian – Break the internet”) i wanted to find something fresh and new to share with the readers. After a good amount of data, i came across some guys doing underground creative for African popular culture which did videos and visuals for brands & artists called ”The Visual Creative Content Gang”. They did a music video for a local artist which won a competition hosted by ”Hectic-N9”, RAWkus which was a live, music talent search competition that aims to expose fresh, South African talent. They managed to find an artist which i as they say I grew up with and witness develop from level to level with her career as a local upcoming artist. Esther ”Brownie” Philander which reigns from Ottery, Cape Town was crowd the champion of the competition back in 2013, just went from being the girl with the bubbly and outrageous personality to being a force to reckon with in the local music scene in Mzansi. This is just one of the many hit singles and music videos which we will hear from this talented young artist. This is her latest hit single under the record label ”Soul Unit Records”, with the song titled Better Days. Family Tree proudly presents CASSPER NYOVEST’s highly anticipated PHUMAKIM music video. Shot in multiple locations across South African townships over two days with the help & support of Redds and most importantly Cassper’s friends & fans. TSHOLOFELO Album available NOW on iTunes & stores nationwide! !